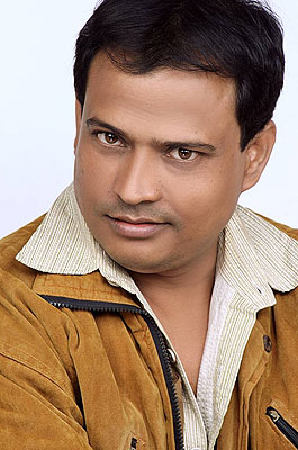 Rajeev Nigam is very famous television actor and standup comedian in India. He belongs to the city Kanpur and now lives in Mumbai. Rajeev is a not only a good comedian,he is a successful writer also. 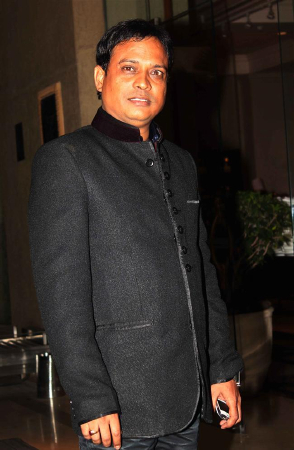 He wrote the successful comedy for the show “Movers & Shakers” performed by Shekhar Suman in television. Rajeev performs the stages shows not only in India but all over the world. To make people laugh is the passion of Rajeev and he is very good and successful in it. 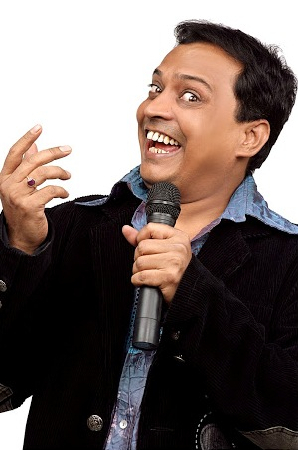 A well known Global Stand UP Comedian of Great Indian Laughter Challange 2. 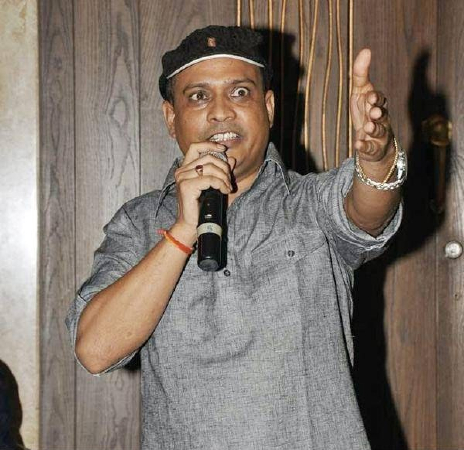 Why Book Rajeev Nigam Through ArtiseBooking?